Which type of accreditation is better? 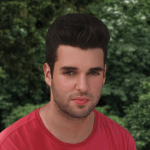 Are online courses or degrees accredited? 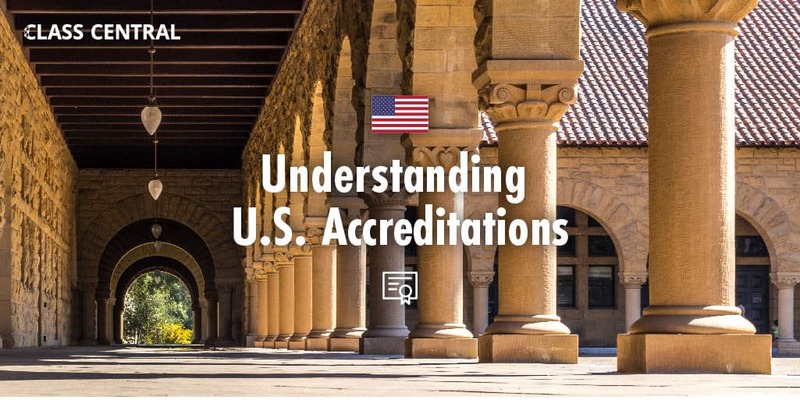 So in this article, we try to make sense of the US accreditation system. First, we go over the different types of accreditation. Next, we cover how accreditations work online. Finally, we explain how to figure out if a program or institution is properly accredited. Simply put, an accreditation is a seal of approval obtained through an external quality audit. The accreditation process involves evaluating a program or institution against a specific set of criteria. For example, to gain or maintain accreditation, an institution should employ instructors with appropriate qualifications and offer sufficient support to its students. Proper accreditation can facilitate recognition of your degree, access to financial aid, and even entry to some professions. So before enrolling in an academic program at a higher education institution — be it online or on campus — you will want to make sure that both program and institution are properly accredited. Institutional accreditations cover an entire institution. For instance, Harvard University is institutionally accredited by the New England Commission of Higher Education (NECHE). Programmatic accreditations cover a specific program. For instance, Harvard’s medical degrees are programmatically accredited by the Liaison Committee on Medical Education (LCME). In the US, accreditations aren’t performed by the government but by private organizations such as NECHE and LCME. However, the US Department of Education (USDE) does maintain a list of recognized accreditors, to help students distinguish trustworthy accreditors from bogus ones. In addition, the Council for Higher Education Accreditation (CHEA), a US non-profit association of higher education institutions, also maintains a list of recognized accreditors. NECHE is recognized by both USDE and CHEA. LCME is recognized only by the USDE. Regional accreditors operate in specific US regions. For example, NECHE is a regional accreditor that only serves a handful of northeastern US states. National accreditors operate in the entire US territory. For example, LCME is a national accreditor that serves all US states. Note that accreditors may also accredit international programs and institutions. For example, three UK universities are regionally accredited in the US, including the Open University (OU). I graduated with a bachelor’s degree from the OU and went on to join a US master’s degree program. The fact the OU was regionally accredited in the US made the transition a breeze. Based on their name alone, we could assume that a national accreditation would be preferable to a regional accreditation. But in reality, the opposite is true. Because they’re older and more comprehensive, regional accreditations are considered the gold standard of US accreditations and the option of choice for most institutions, including the more prestigious ones. For instance, all Ivy League schools are regionally accredited. Degree Recognition: Degrees from regionally accredited institutions are more widely recognized by employers and other academic institutions. Academic Focus: Regional accreditations are tailored to assess academic-oriented institutions and thereby often denote higher academic standards. Credit Transfer: Academic credit earned at a regionally accredited institution is more likely to be accepted by other institutions. Financial Aid: Employer-provided tuition reimbursement is often limited to regionally accredited institutions, and so is government aid. Affordability: National accreditations are typically cheaper to obtain and maintain, which can result in lower tuition fees. Career Focus: National accreditations were developed to evaluate career-oriented institutions and thereby may carry special significance in some professional fields. In many states, a programmatically accredited degree may be required to access certain regulated professions. For instance, in most US jurisdictions, only graduates from law schools accredited by the American Bar Association can sit the bar exam. Given the considerable advantages of regional accreditations, we recommend to always select a regionally accredited institution when choosing a degree program. The affordability and career-focus of national accreditations can seem attractive. But many community colleges also offer cheap, vocational, four-year degrees. And community colleges have the added benefit of being regionally accredited. So these are likely a better option. Finally, in many states, a programmatic accreditation is needed to access some professions. Fortunately, accreditations work the same way online as they do on campus. If an institution is accredited, be it regionally or nationally, that accreditation extends to its online programs. 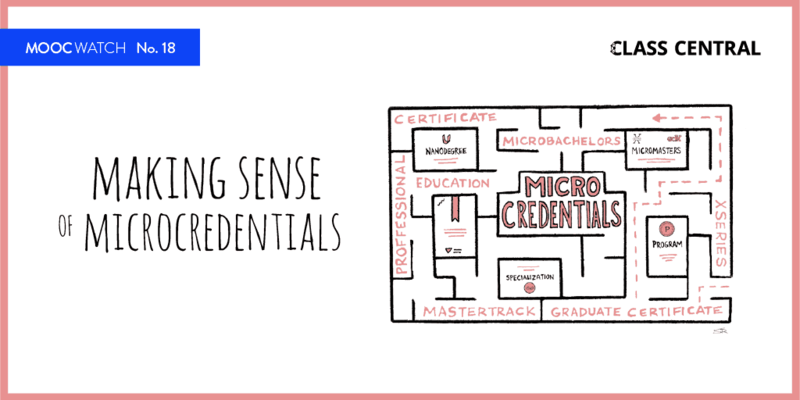 And programmatic accreditations can be delivered for both online and on-campus programs. Note that this only applies to formal online academic programs — that is, programs that offer academic credit. 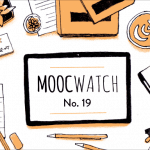 For instance, the online degrees offered by Georgia Tech on edX are accredited, but the MOOCs are not. If you’d like to discover more accredited online degrees, head to our article 35+ Legit Master’s Degrees You Can Now Earn Completely Online. They capture the global features but not the finer details of a program or institution. They involve periodic reviews, so a program’s quality may drop between audits. They partly rely on institutions providing truthful information, but some may be dishonest. So after checking accreditations, you should continue your research by looking for red flags. Risk of Accreditation Loss: A program or institution may be on the verge of losing its accreditation, which should be reflected on the accreditor’s webpage. Uneven Student Support: Institutions should provide comparable levels of support to their online and on-campus students. Aggressive Marketing: Some institutions spend more on marketing than they do on ensuring the quality of their offerings. Unbalanced Faculty: If an institution offers the same program online and on campus, instructors in both programs should be equally qualified. Too Easy, Too Short: Programs that are too easy or too short are unlikely to prepare you well for a job or further studies. Different Diplomas: If an institution offers the same program online and on campus, both should lead to the exact same credential. Poor Reputation: Whether deserved or not, institutions that suffer from a poor reputation are less likely to carry weight with employers. Lack of Campus: Most successful online programs are offered by well-established institutions with long-standing traditional campuses. Low Outcomes: Institutions must publish statistics on their programs’ performance and students’ achievements. Look for high retention and employment rates. But you should also look for positive features. 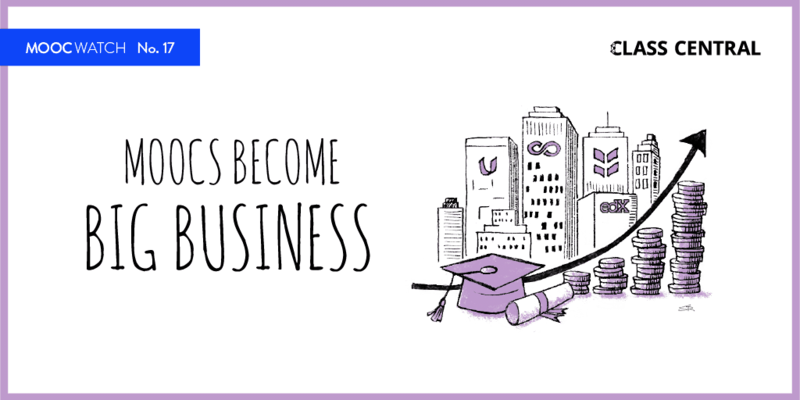 For instance, the best online degree programs are deeply integrated into the fabric of their institutions. In our previous article, Evolving the Online Degree, we go over some of characteristics to look for when choosing an online degree program. Here are the steps you should take to verify if an institution or program is properly accredited. For instance, if you search for ‘Princeton’, you find that it’s institutionally accredited by the Middle States Commission on Higher Education (MSCHE). For instance, if you search for ‘MSCHE’, you find that it’s recognized by both USDE and CHEA as a regional accreditor. To enter a regulated profession, you should research the profession’s licensure requirements in your state. These may include completing a program accredited by a specific organization. For instance, in some states, to become a licensed professional engineer, you must first graduate from a program accredited by ABET. Finally, you should research the program or institution you’re interested in to see if any of the red flags described earlier in the article come up. The idea that regional is non-profit and national is for-profit is a misnomer. Historically, trade schools that are nationally accredited have tended be privately owned. Most of the major for-profit universities are regionally accredited. The idea that one accreditor type favors one type of institution is an artifact of historical factors and not by design or intention. I think this is misleading in the article. Missing from the discussion is that degrees from a nationally accredited school may not be used to gain entry to a regionally accredited graduate school. This depends on the admitting school, and the same is true for transfer credits. In fact, this is why accreditation gain traction in the early 20th century among academic institutions. The need to was to determine what graduates should be considered for graduate school. In the context of “danger of losing accreditation,” the key words to look for are “on notice,” “probation,” or “show cause.” These each mean different things, but all of them indicate the school’s accreditation is at risk. Schools can do and do recover from each status, but those are the words to look for. Lack of a campus is a two-edged sword. Many colleges with a campus are new to online learning and provide uneven support to online students. This is difficult to assess before enrolling. Fully-online colleges focus on online students and are more likely to be online student friendly. The steps for verifying accreditation are overly complicated. All you need to do is search CHEA’s institutional database. That includes all institutions that have been accredited by a CHEA accepted accreditor. While some accreditors do not do CHEA, that number is small. There is no need to validate the accreditor if it is in CHEA. For program accreditation, verify what accreditation is required, and the article is correct, this varies by state. Most accreditors have a list of accredited programs, but you can also look at the institutional web site and find their list of accreditations. I would always validate that the accreditation is current on the program accreditor web site. There have been cases of schools misrepresenting their program accreditation status. Also, on the topic of program accreditation, for some professions the state is the program accreditor effectively. Nursing, for example, has program accreditors, but most states license nursing programs and the accreditation maybe optional. State licensing and approval is absent from the article, and while not as important as accreditation, it plays an important role in this discussion. Finally, the article fails to mention that accreditation covers degree granting programs and schools. An organization or a company can offer online courses (MOOCs or otherwise) without being accredited. Technically, though, they should be licensed by any states where they operate.